CPVC equal tee has 90 degree equal tee and Y type equal tee. 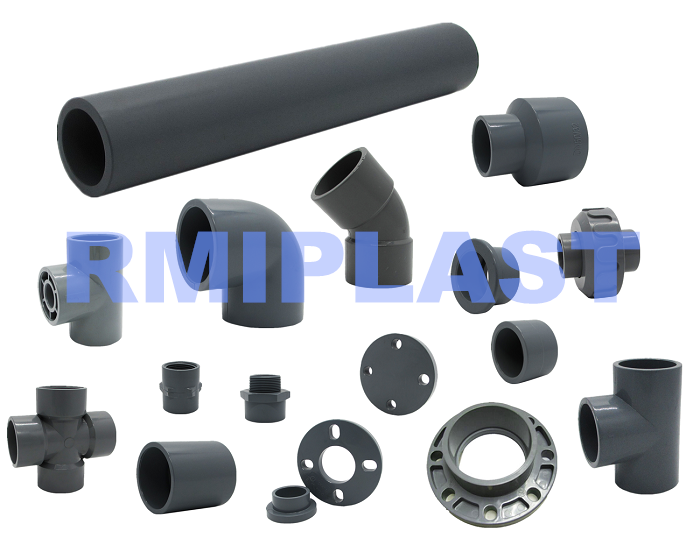 the 90 degree equal is mostly used, it is designed according to ISO standard with size from 20mm to 400mm, pressure rate PN16, CPVC Pipe Fitting is mainly used in industrial, especially for acid pickling, metallurgical industry, electroplating industry, paper industry, chemical industry, etc. 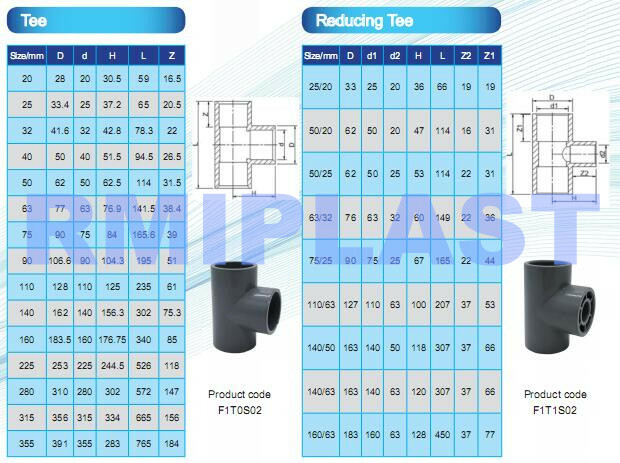 Looking for ideal CPVC Equal Tee Manufacturer & supplier ? We have a wide selection at great prices to help you get creative. All the CPVC Tee are quality guaranteed. 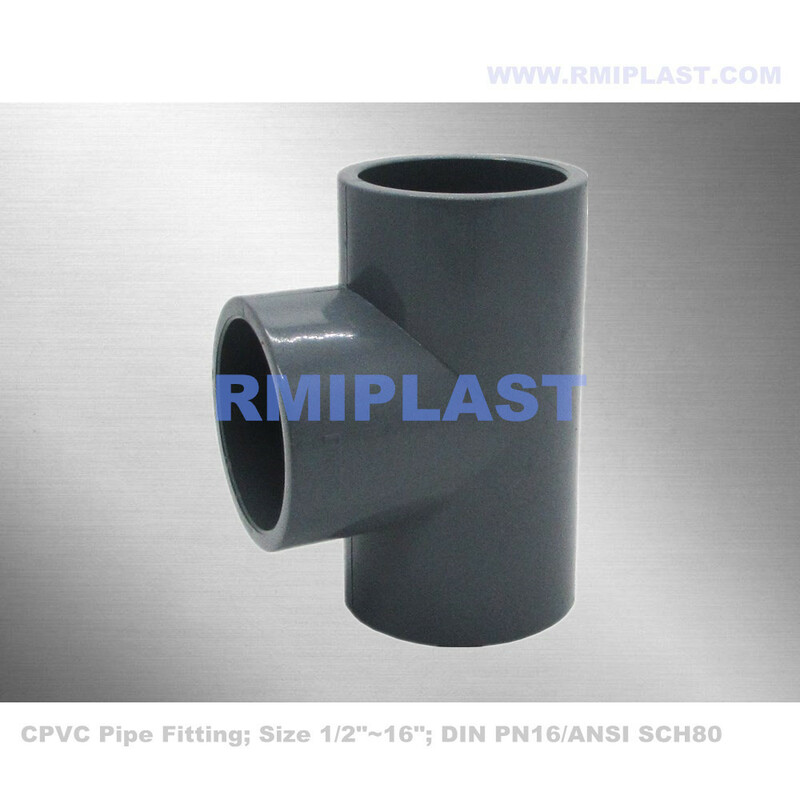 We are China Origin Factory of CPVC Pipe and Fittings. If you have any question, please feel free to contact us.